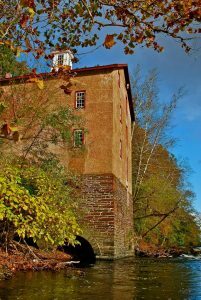 The Tinicum Civic Association is a volunteer, non-profit organization that encourages artistic talent, supports community well-being and preserves the historic Stover Mill in Erwinna, PA. The Mill has been owned and maintained by the Association since 1957. Through the Stover Mill Gallery and the annual Tinicum Arts Festival, the TCA benefits over 30 community based non-profit organizations.